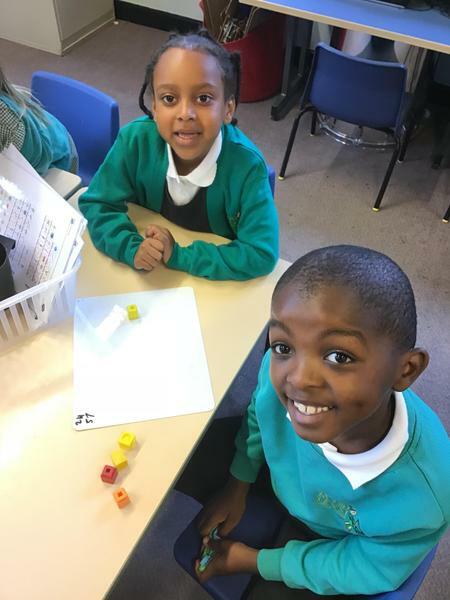 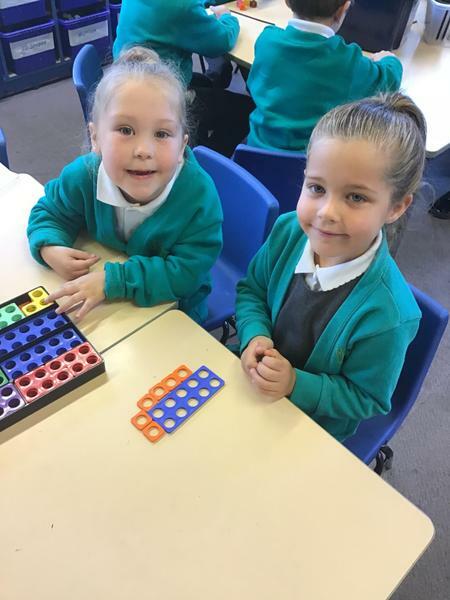 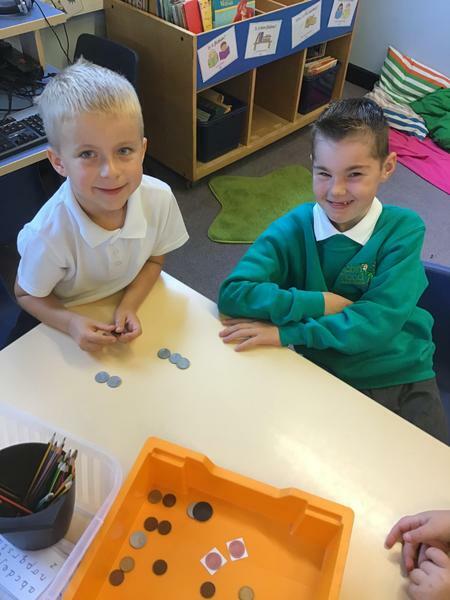 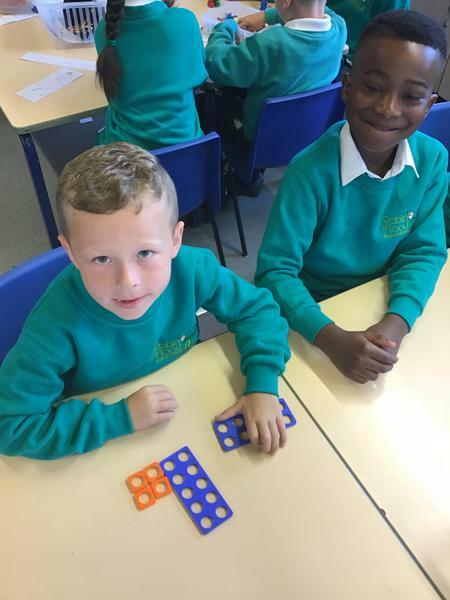 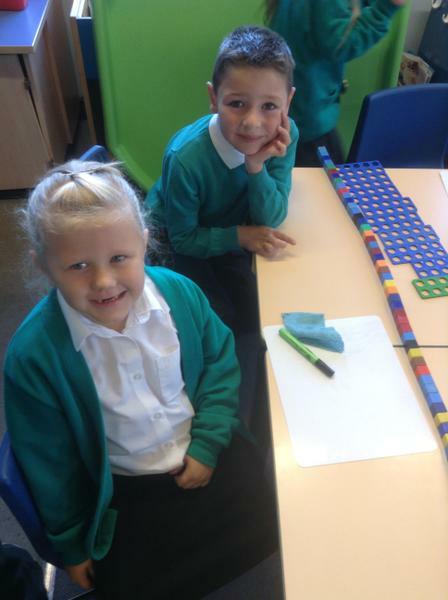 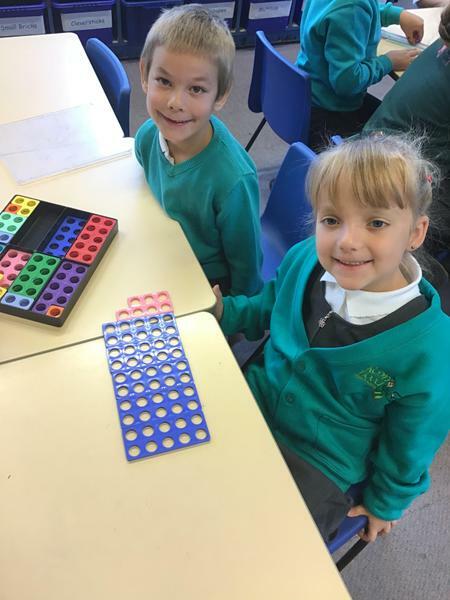 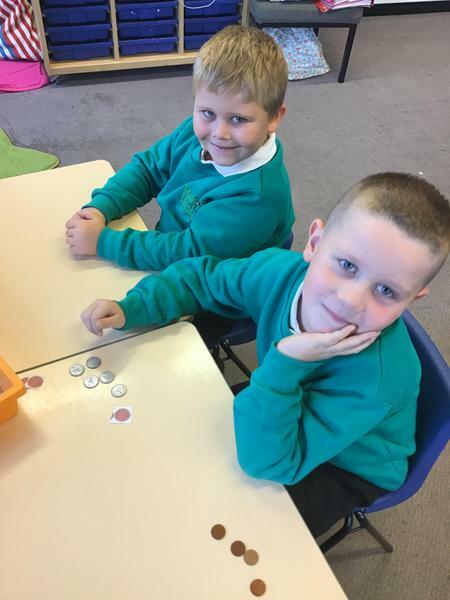 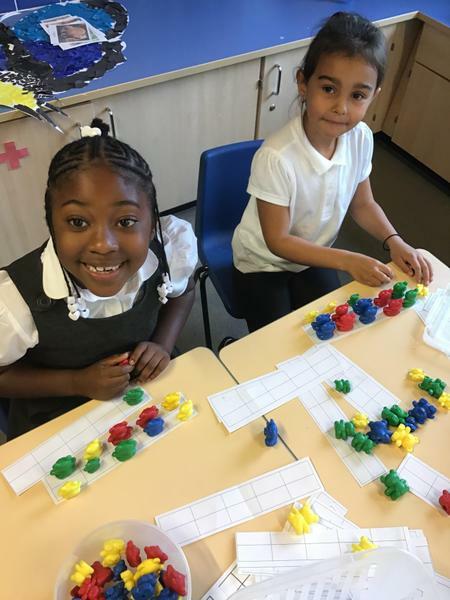 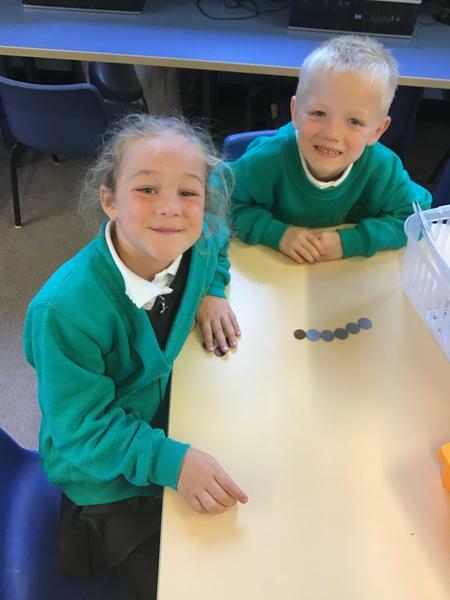 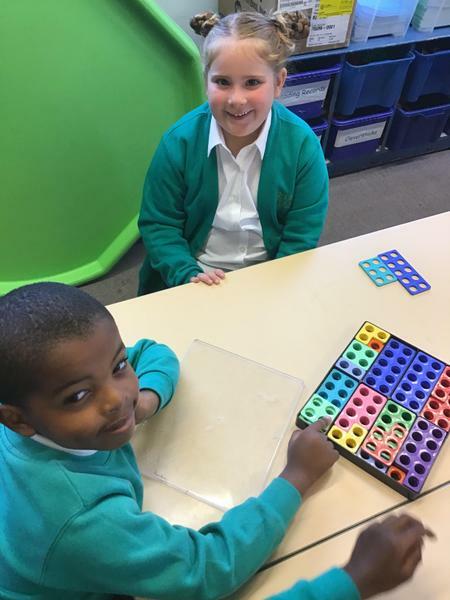 We collaborated to represent numbers to 100 in tens and ones. 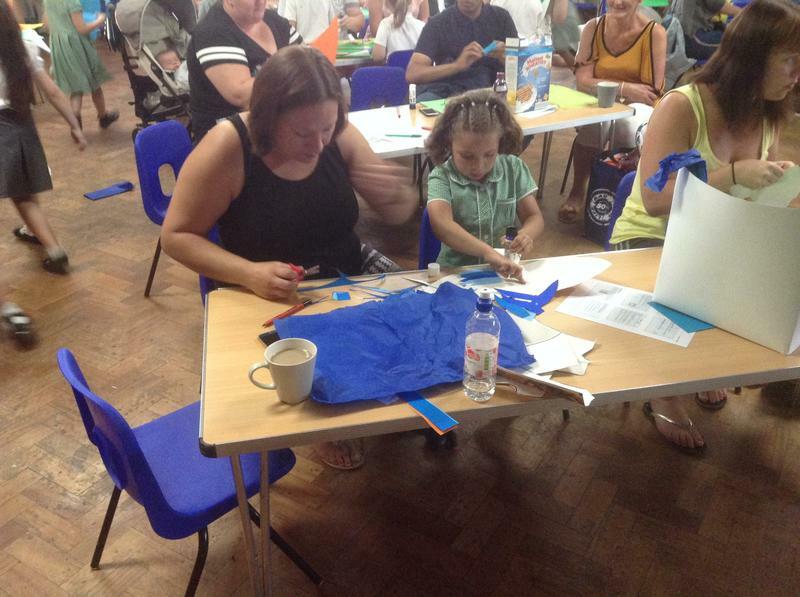 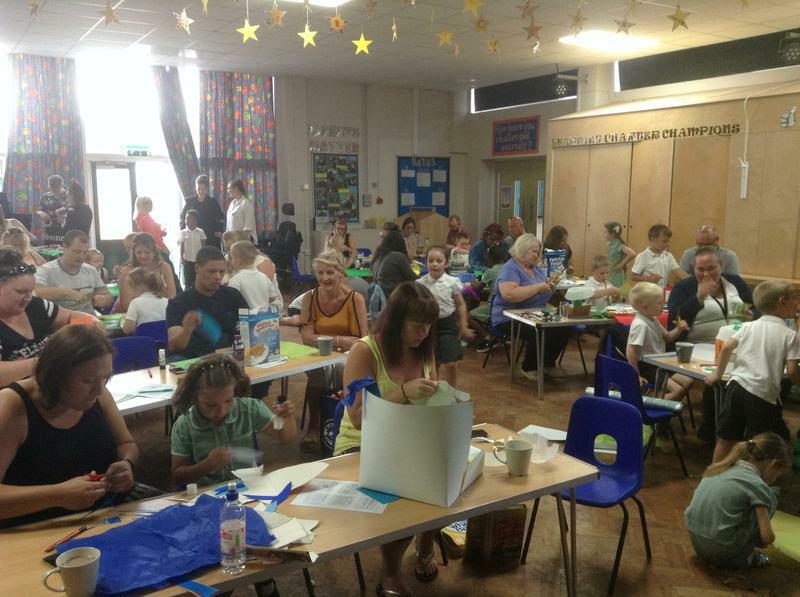 We had a fantastic parent open afternoon. 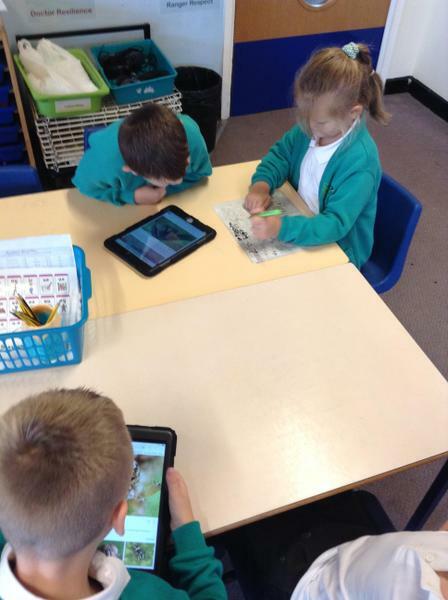 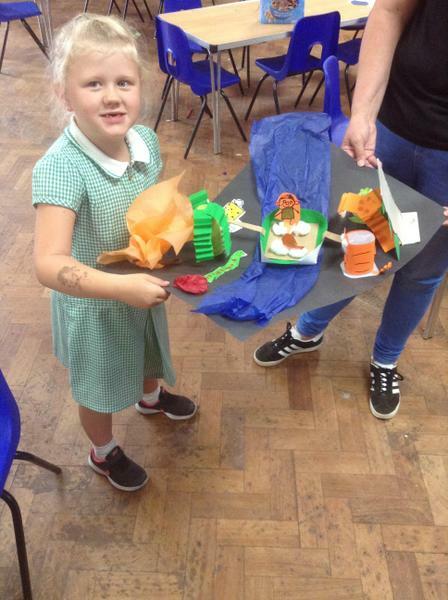 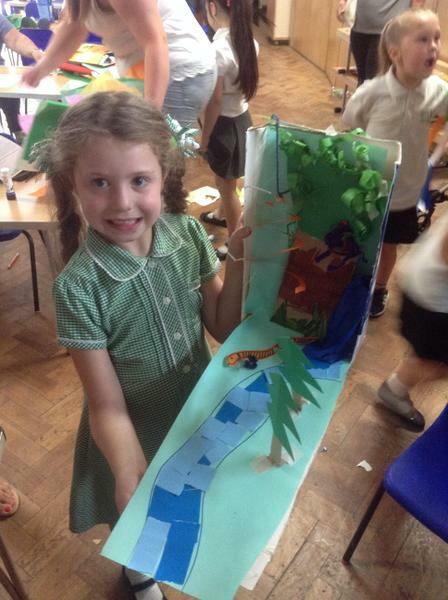 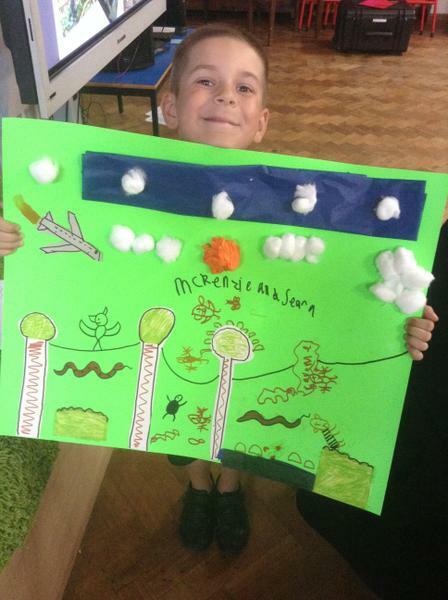 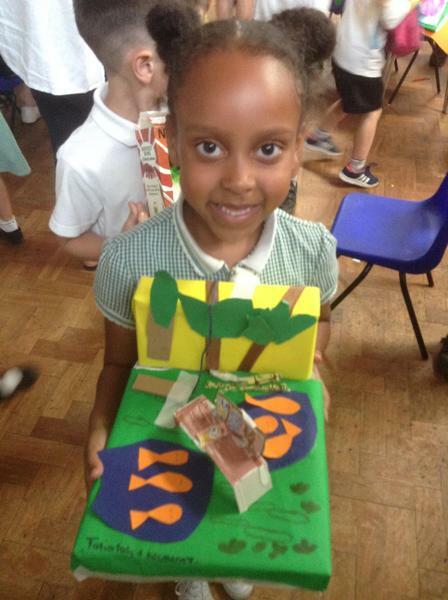 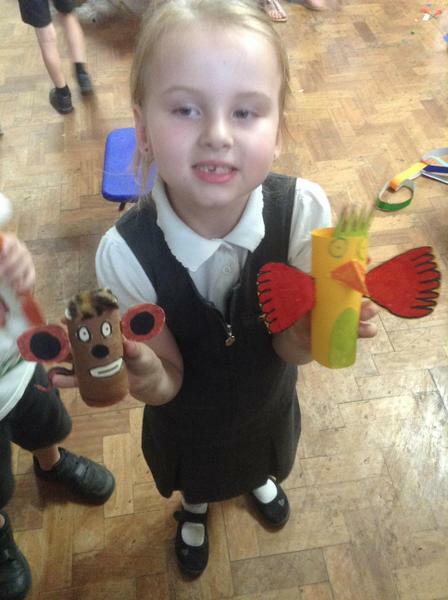 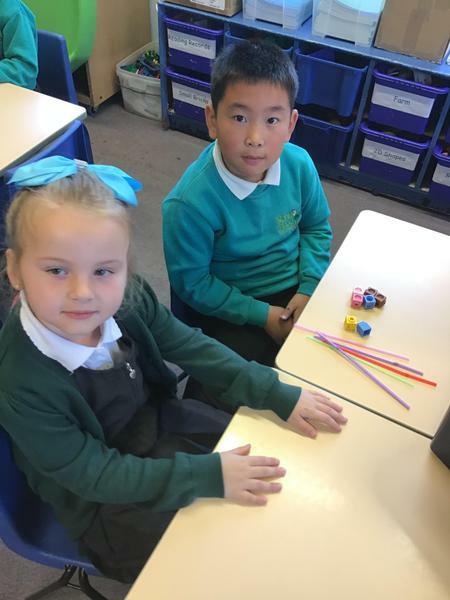 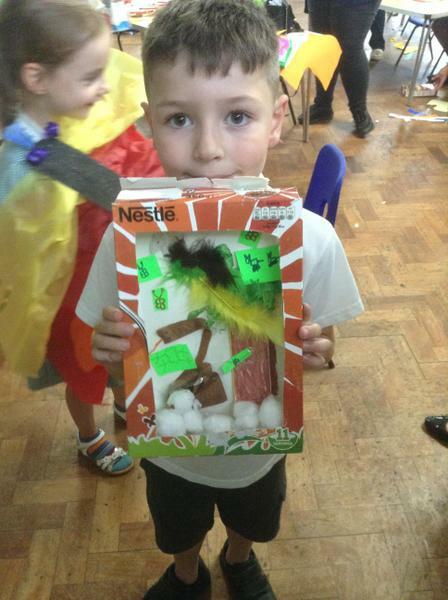 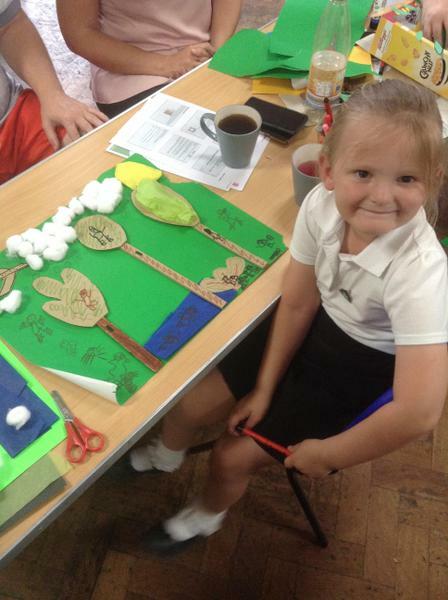 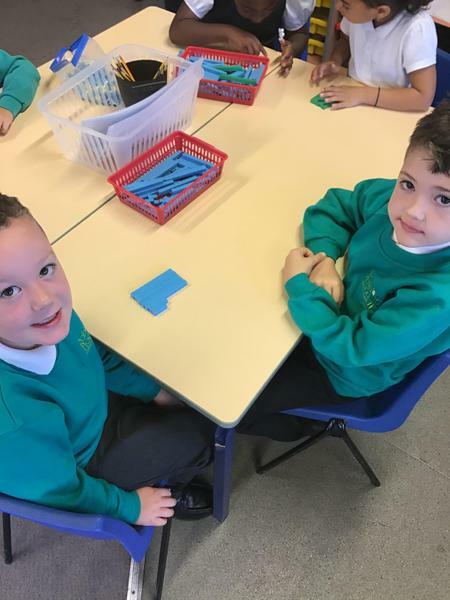 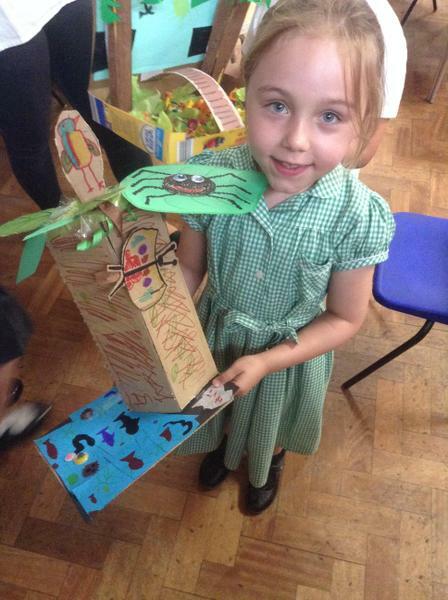 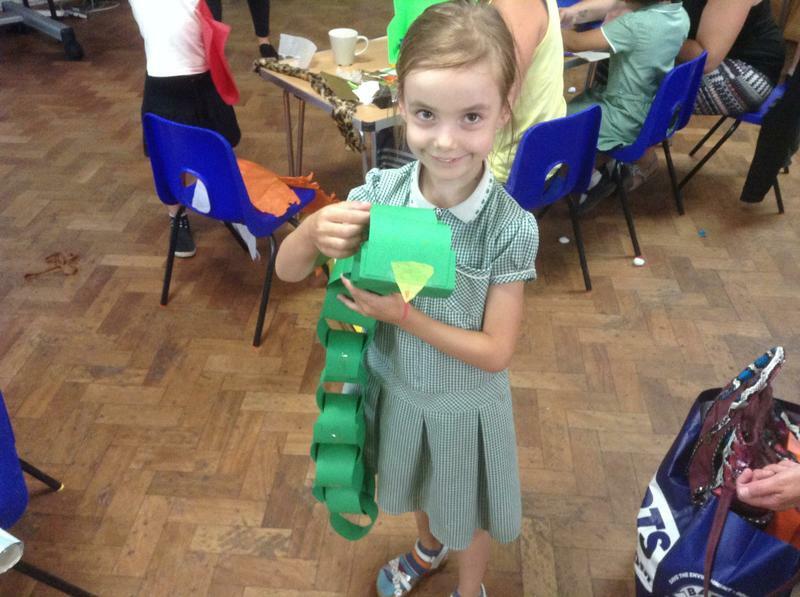 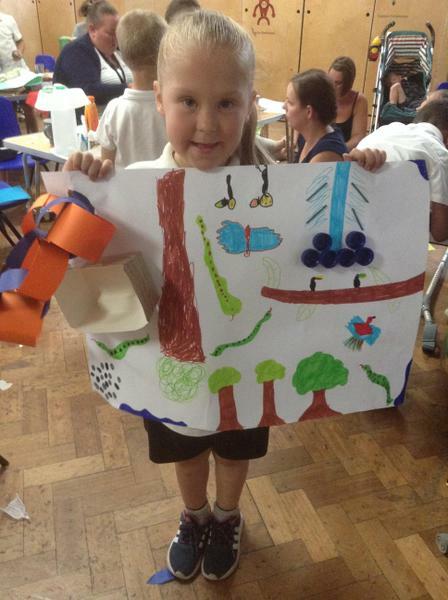 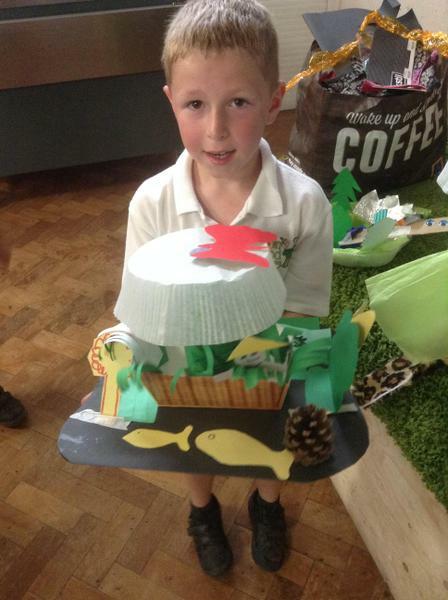 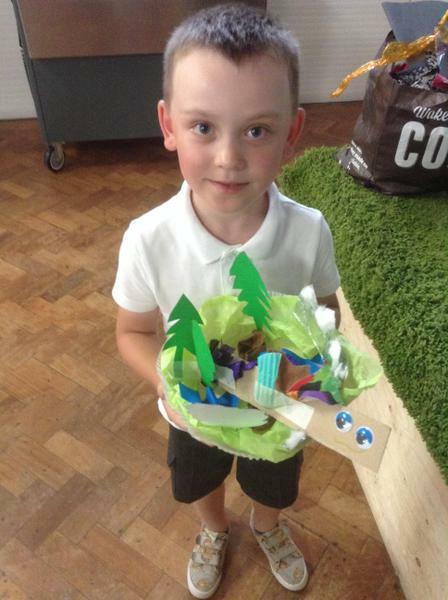 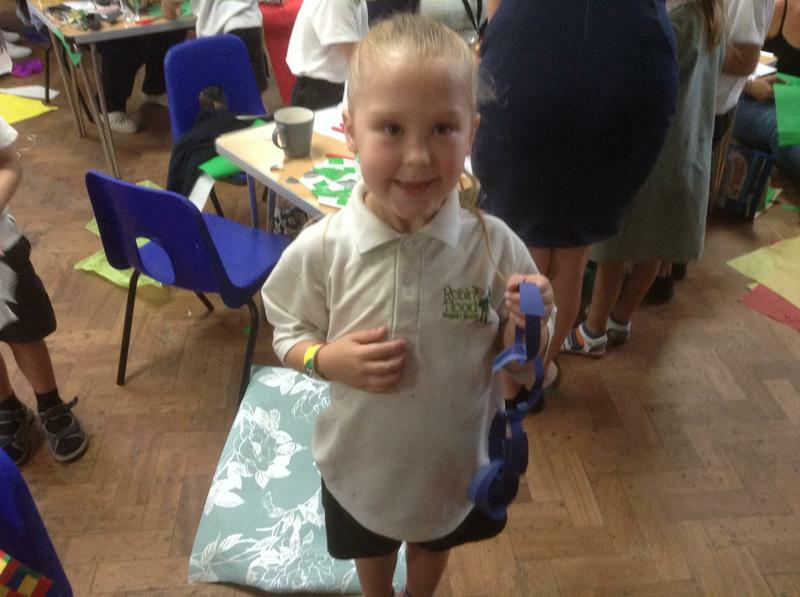 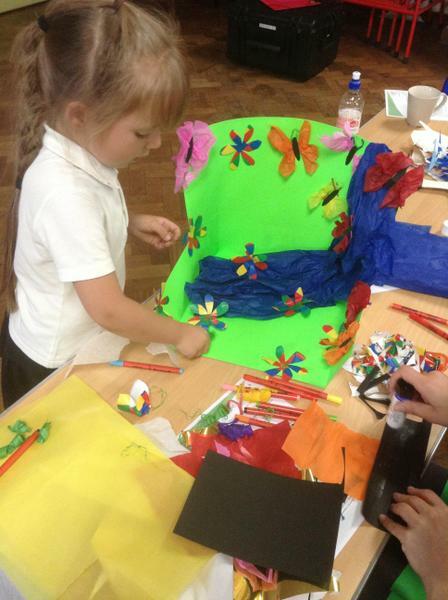 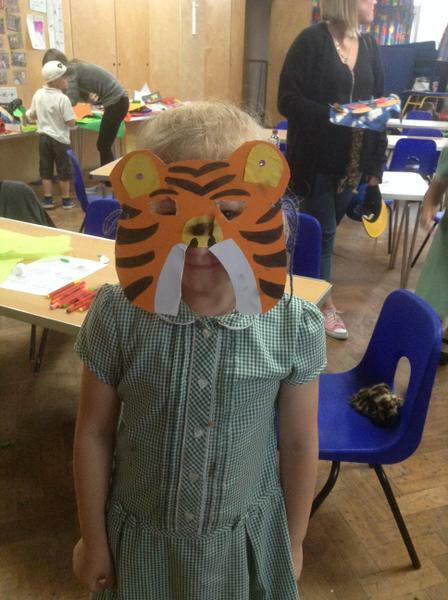 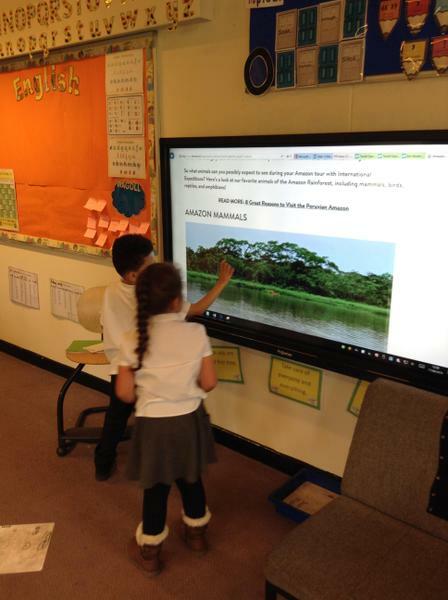 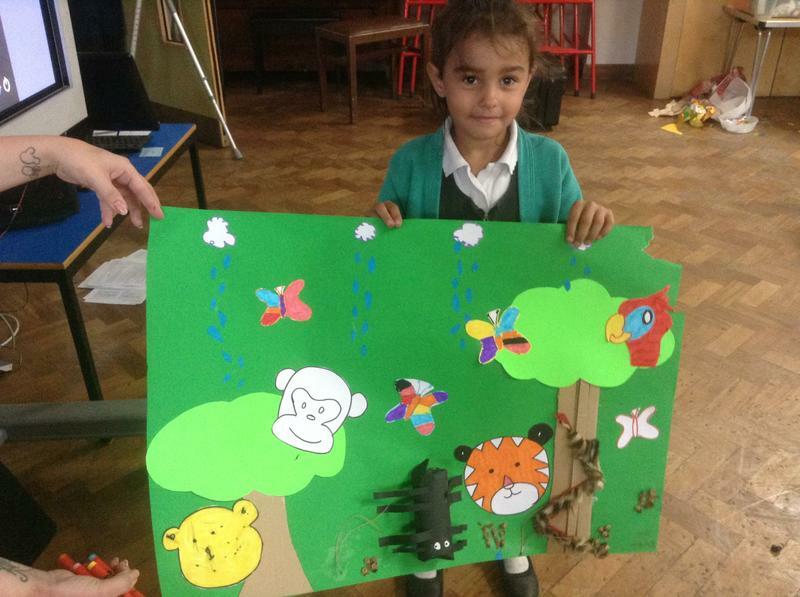 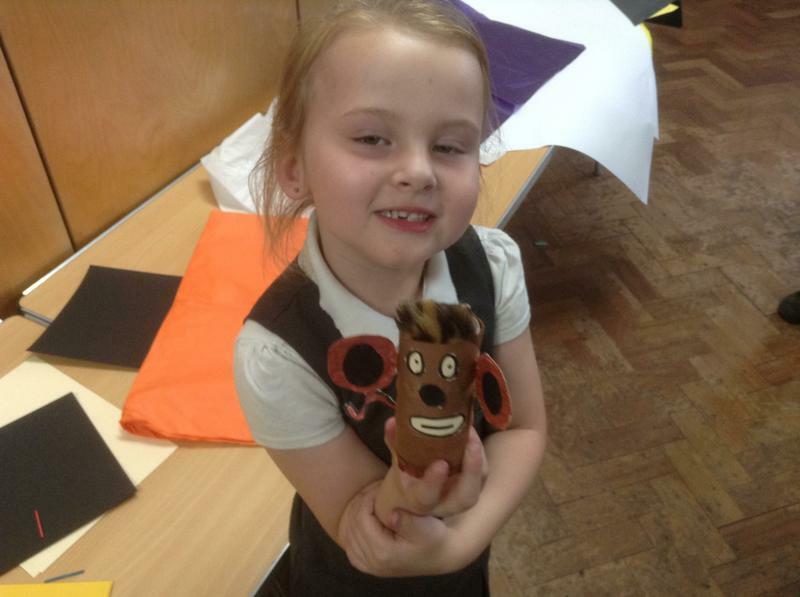 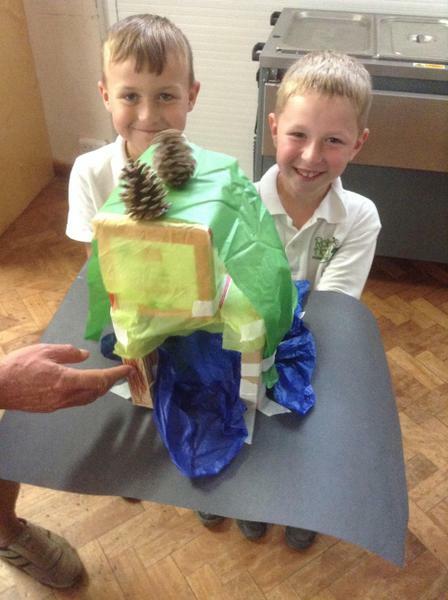 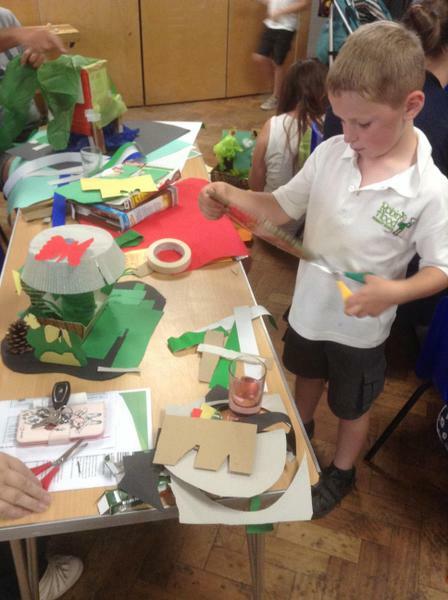 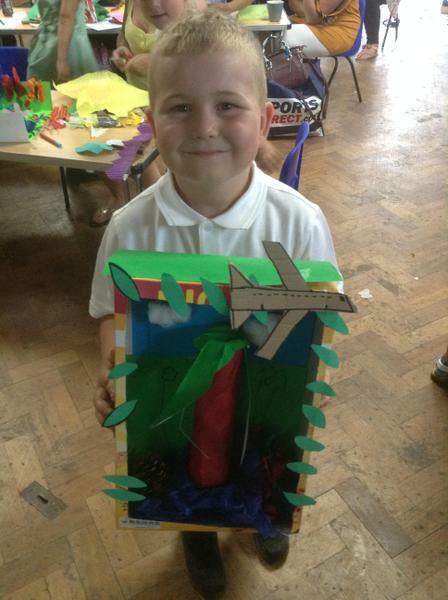 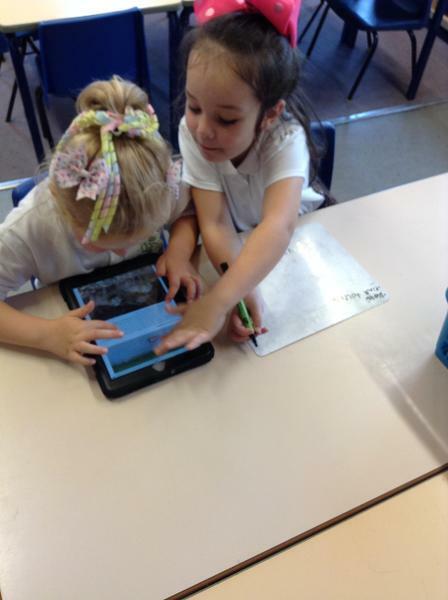 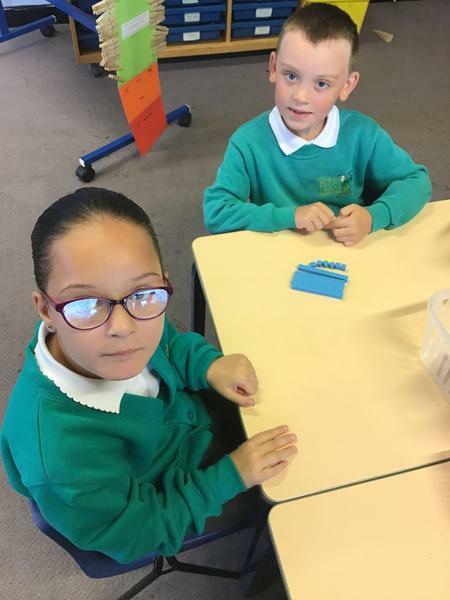 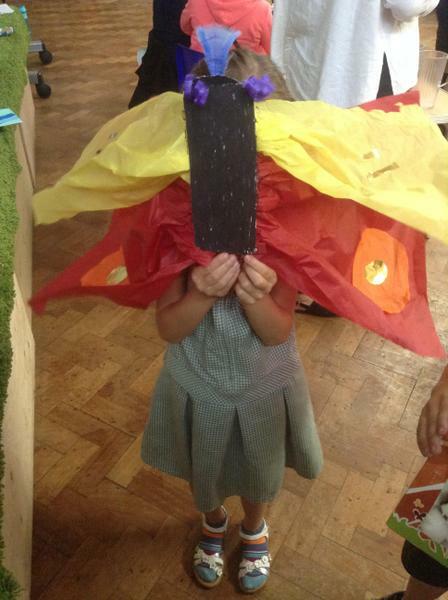 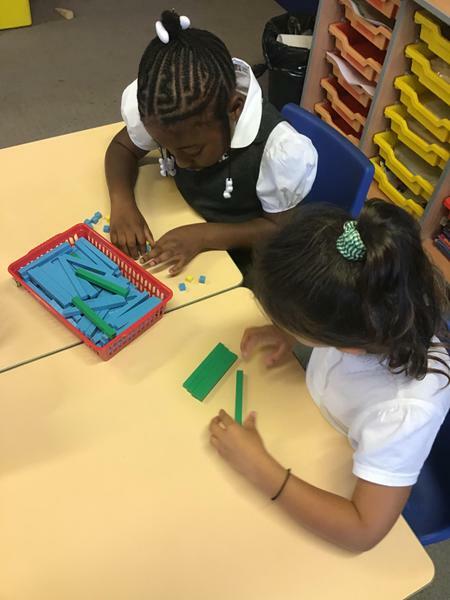 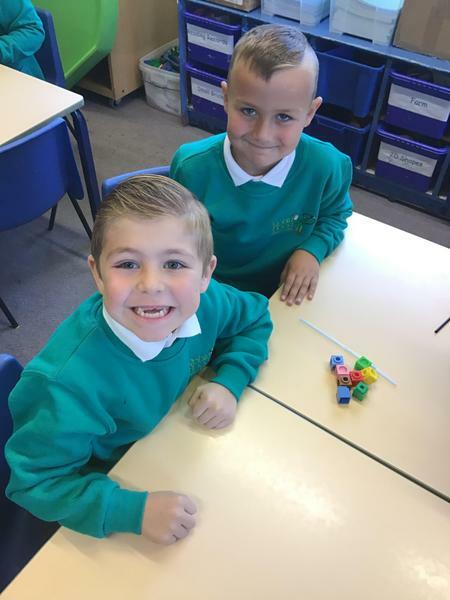 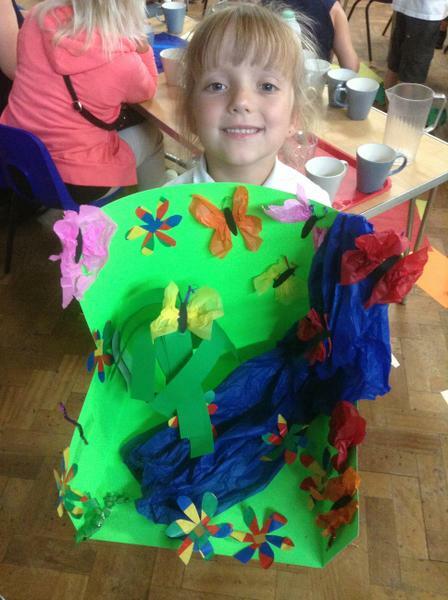 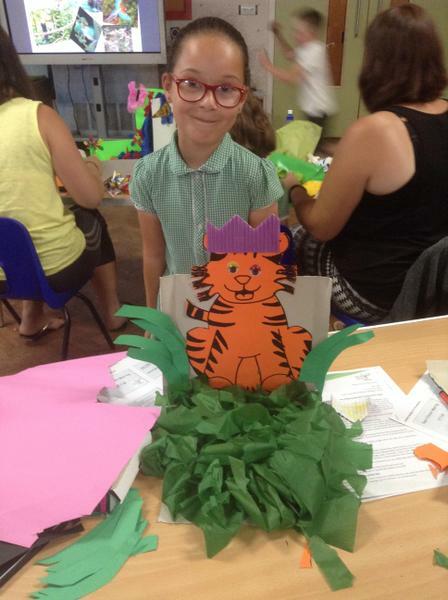 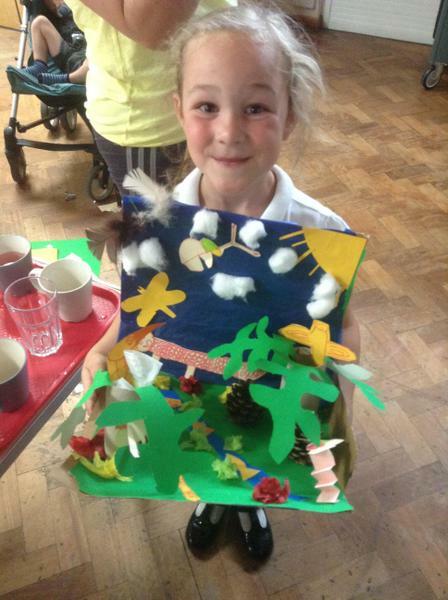 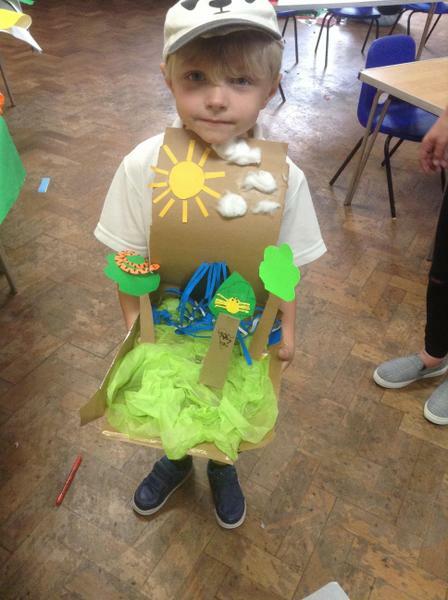 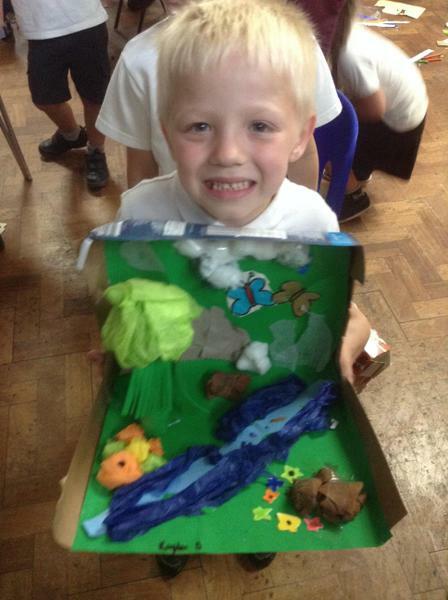 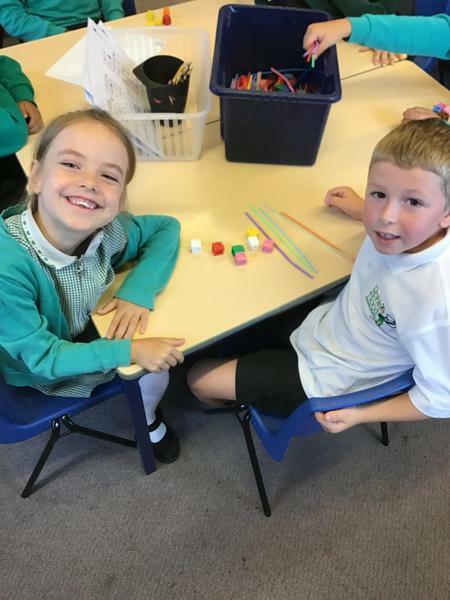 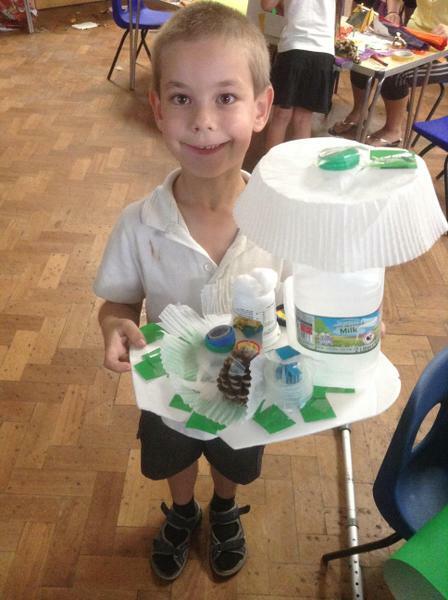 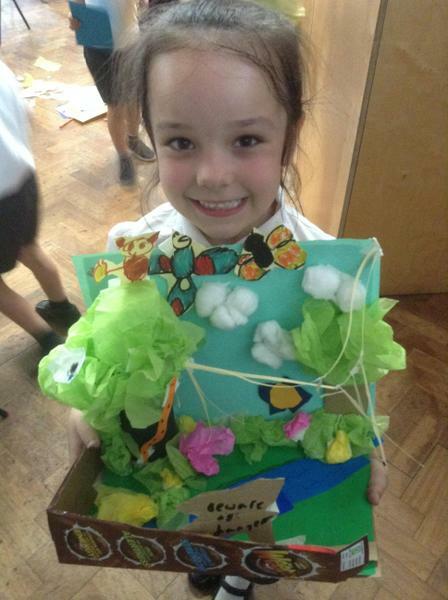 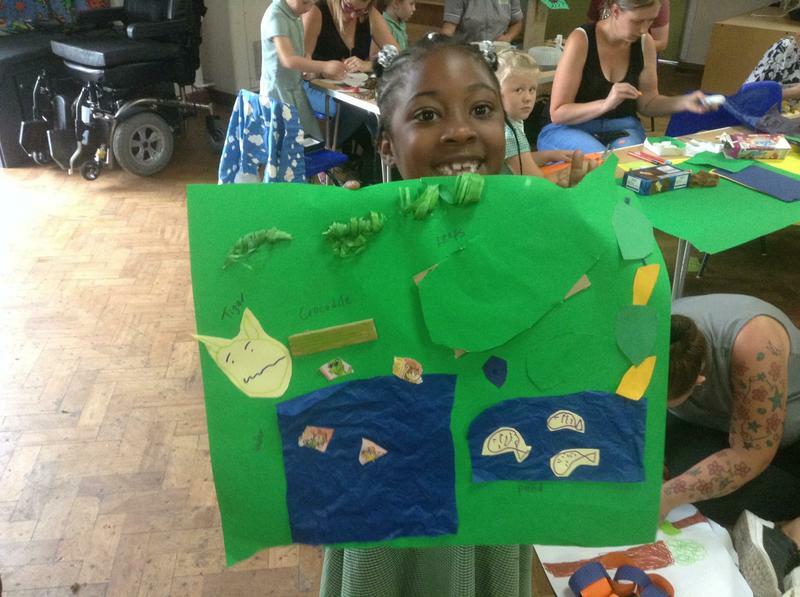 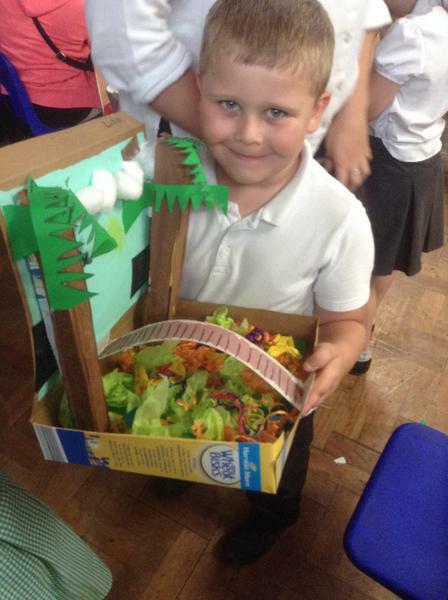 The Year 2 children collaborated with their grown up to create something related to the rainforest. 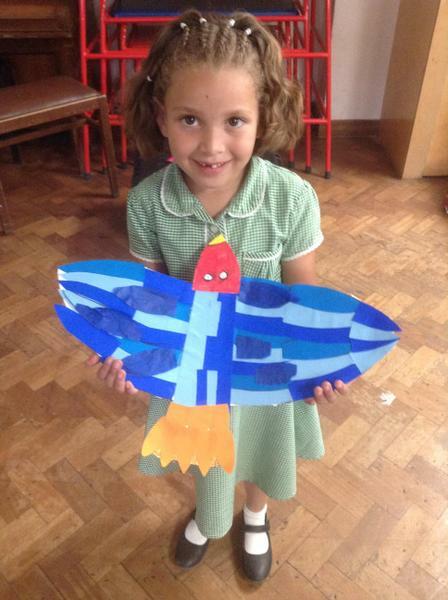 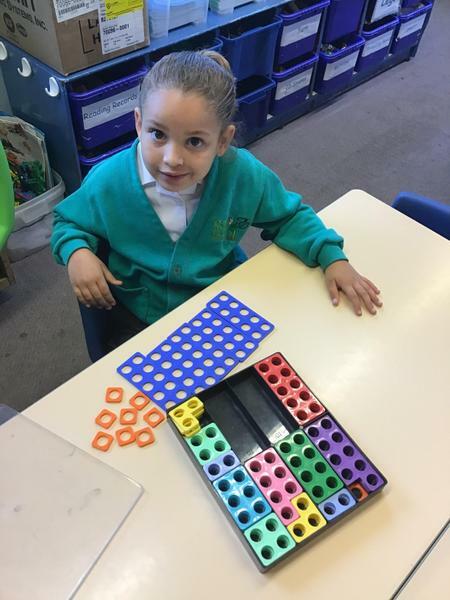 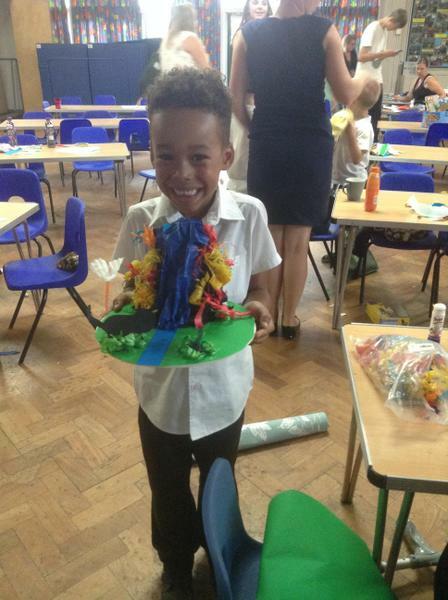 We have some very creative children (and adults) and some brilliant models.